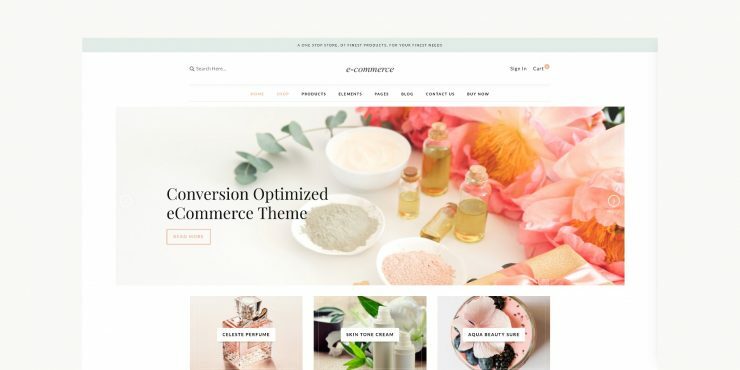 Templatic recently released a conversion focused, minimal WooCommerce theme called, well, eCommerce. 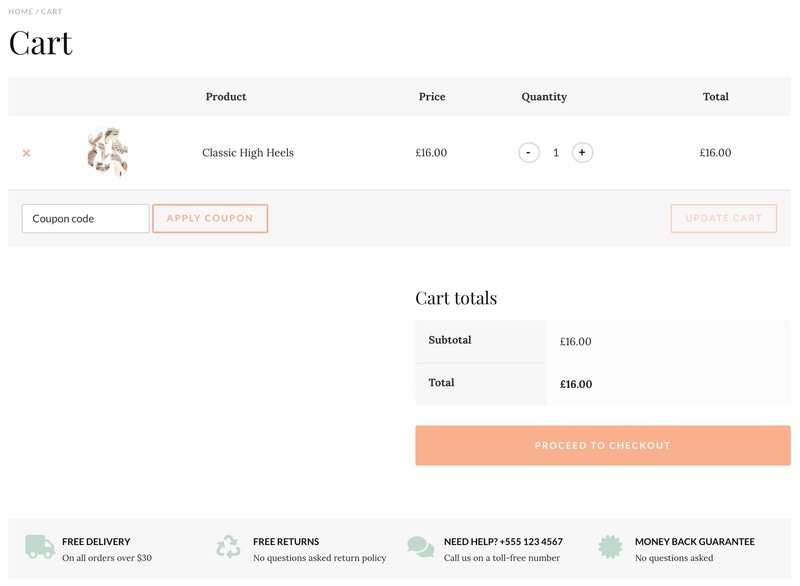 Despite the rather boring name, this is really a beautiful, elegant theme to create a niche online shop for selling fashion, lingerie, and cosmetics for instance. 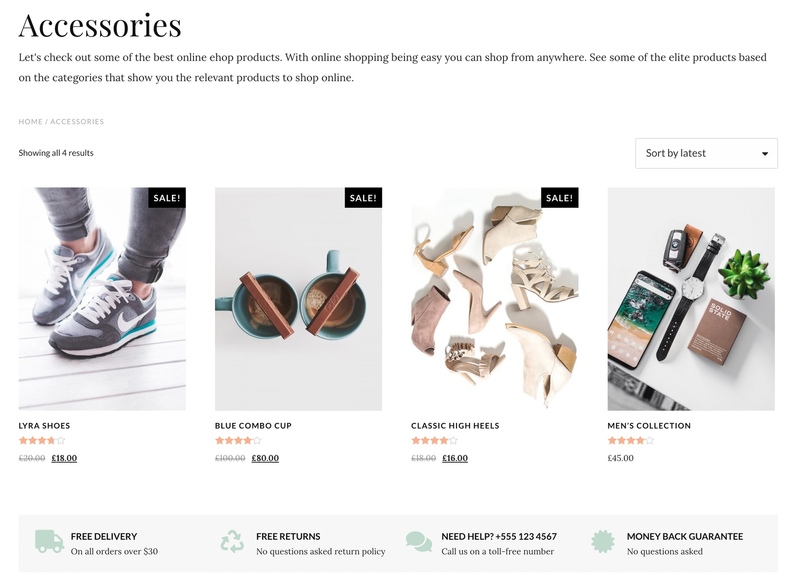 The multipurpose WooCommerce theme is mobile friendly and conversion optimized and allows you to boost your sales with ease. 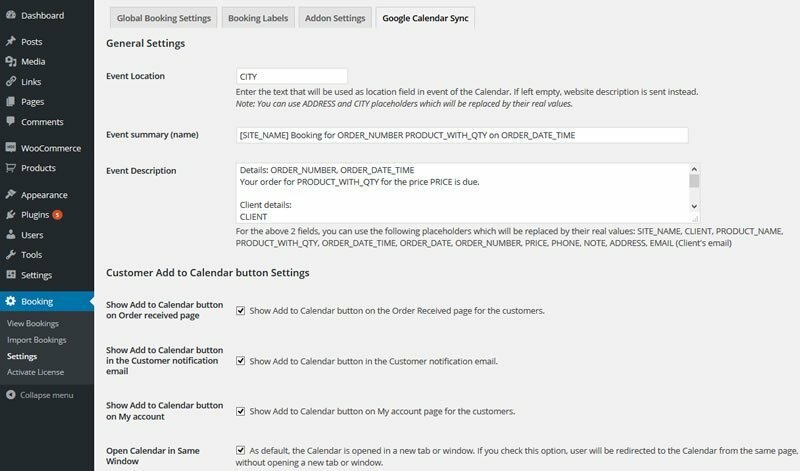 It comes with a clean, distraction-free layout as well as advanced search and filters that enables your customers to find exactly the products they’re looking for. Even the payment pages are optimized for an effortless checkout. 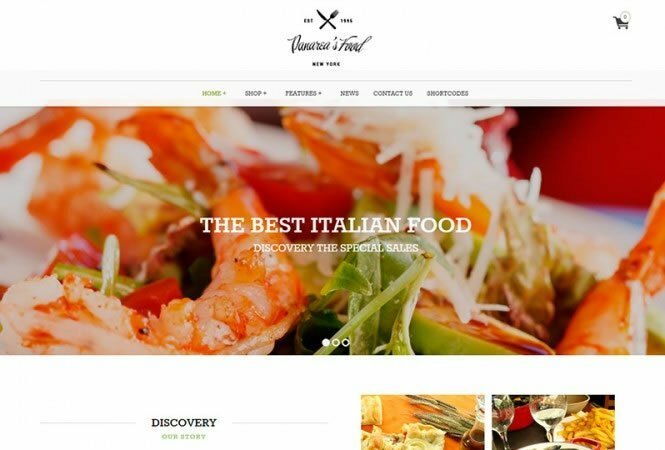 Check out its eye-catching CTAs! For a quick start, Templatic crafted four different homepage designs. Also, your customers are going to love clutter free product and category pages that will highlight your products. 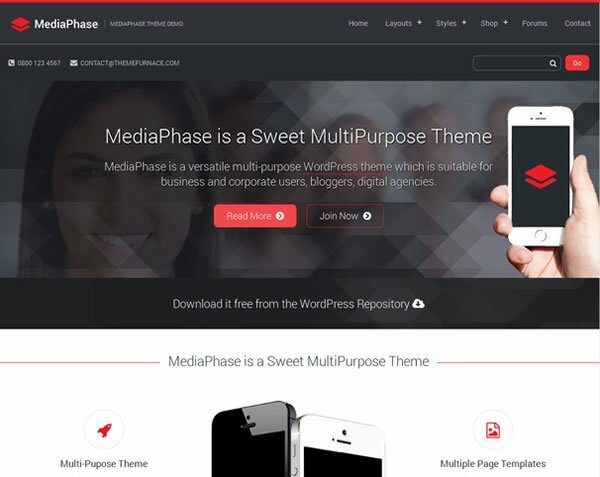 The eCommerce theme comes with a price tag from as low as $59 for a single site license. All plans include free updates and support for one year. 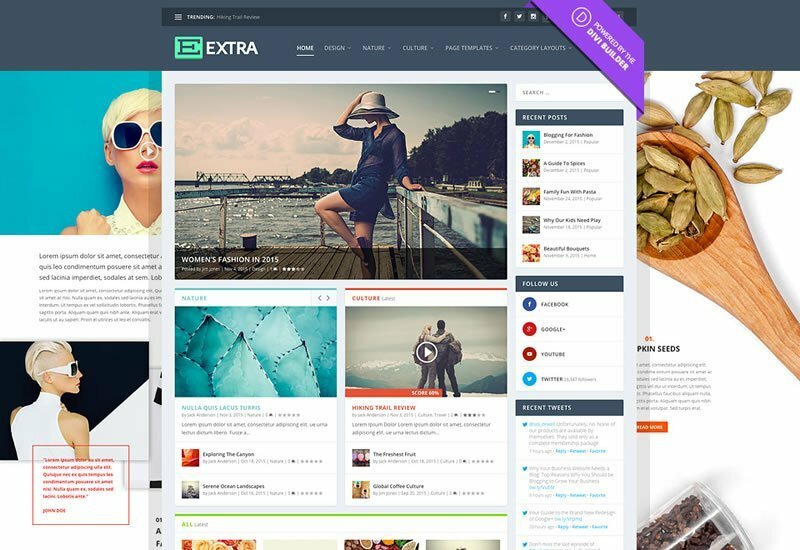 Alternatively, you can join the Templatic Premium Themes Club which gets you access to 99+ WordPress themes and 20+ plugins including their pretty popular Directory theme.